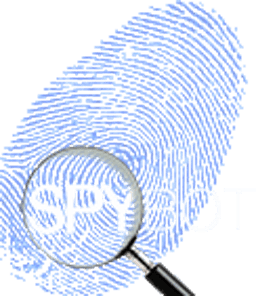 Spybot Anti-Beacon for Windows 10 is a tool that will attempt to curtail Windows 10 from sending data back to Microsoft. Created by the developers of Spybot Search and Destroy. It is an all or nothing program as it does not give the user the option to select what they want to disable. But you can easily revert back to default by simply clicking undo, or by going back to the restore point. P2P Windows Updates outside local network. Integrated optional test to check for updates. Added many more system immunizers. Destroy Windows Spying is the most popular program to remove spyware in Windows 7, 8.1 and 10.